The town of Grand Coteau, Louisiana is located in the Sunset metropolitan area. Most areas in Grand Coteau are quiet, as the streets are quite tranquil - however noise can be bothersome closer to Interstate 49. In Grand Coteau, roughly three quarters of buildings are single detached homes, while mobile homes make up most of the remaining housing stock. This part of the Sunset metropolitan area has a choice of housing sizes, ranging from lofts to four or more bedrooms. Home owners occupy around 80% of the dwellings in the town and 20% are occupied by renters. The median year of construction for houses in this town is 1971. It is a rather short walk to get to primary schools from most properties for sale in Grand Coteau. On the other hand, high schools are not especially plentiful and for this reason may require an extended walk to get to. Residents are served by public and private elementary schools. With regards to eating, a portion of home buyers in Grand Coteau may have the option to do groceries on foot, while others will have to rely on a vehicle. Grand Coteau is an extremely good part of the Sunset metropolitan area for moving around by car. 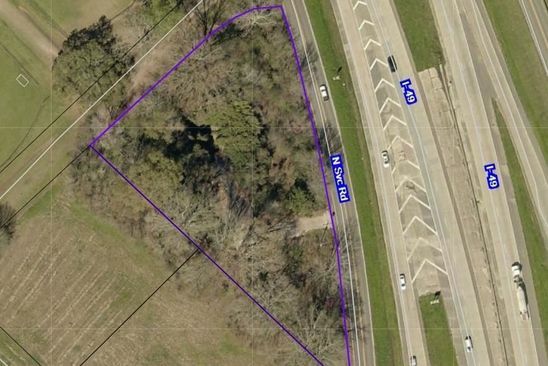 Parking is quite easy, and many properties for sale are a reasonably short drive from the closest highway, such as Interstate 49. However, traveling on foot is not very feasible for property owners in Grand Coteau because running common errands is very impractical.